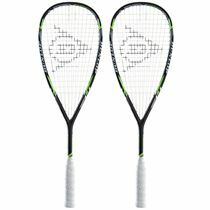 Designed for lightweight power and precise control over shots, the Dunlop Apex Infinity 2.0 squash racket, combined those factors with advanced technologies to deliver a balanced playing experience for players seeking that kind of approach. 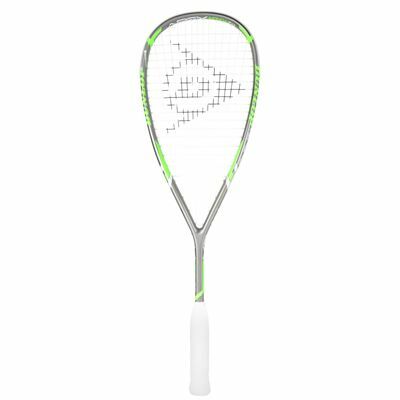 For improved power, the racquet includes Aeroskin technology, which vastly reduces drag, thus it cuts through air quicker and smoother. 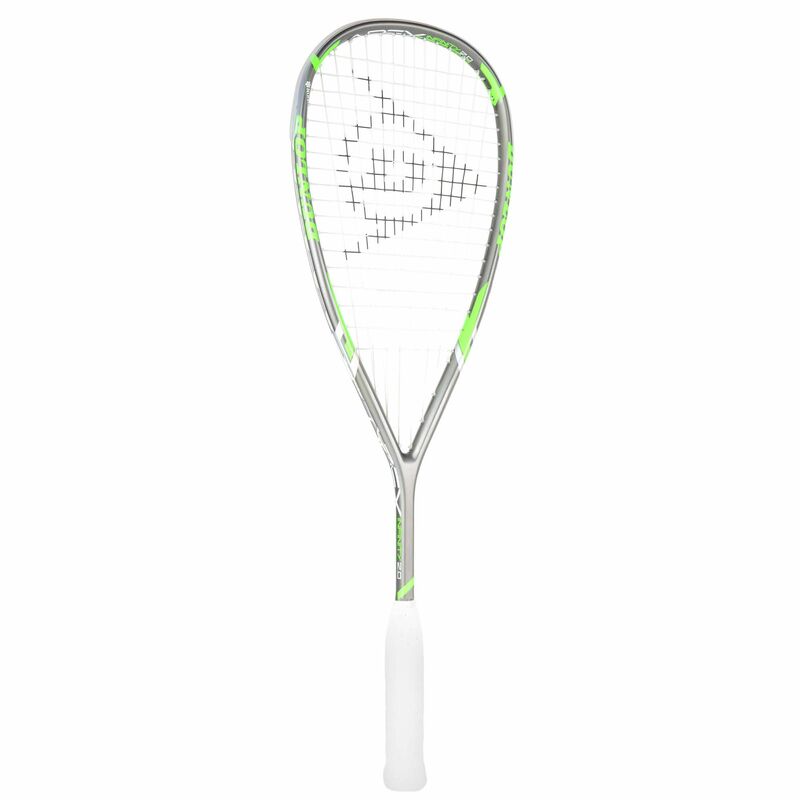 Furthermore, the frame is super light at 115g (4oz), and comes with a head light balance, therefore offering comfortable and accurate handling over every stroke. 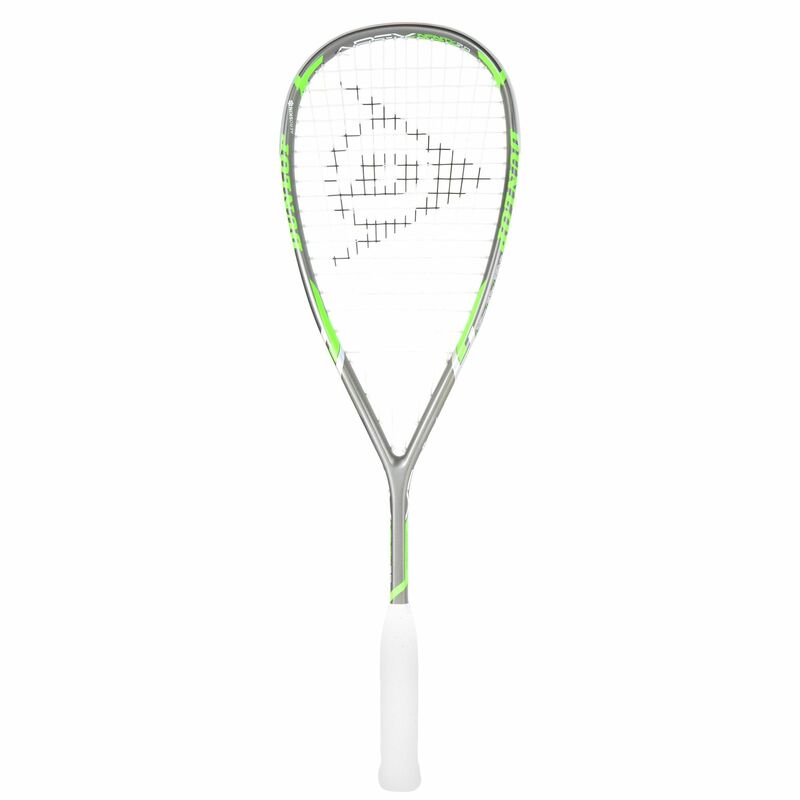 The racquet arrives strung with Great White 17G string in a 14x18 Powermax pattern, ensuring additional power potential and excellent touch, it’s designed from a HM6 Carbon, and supplied with a convenient full-length cover. 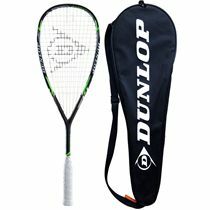 for submitting product review about Dunlop Apex Infinity 2.0 Squash Racket.